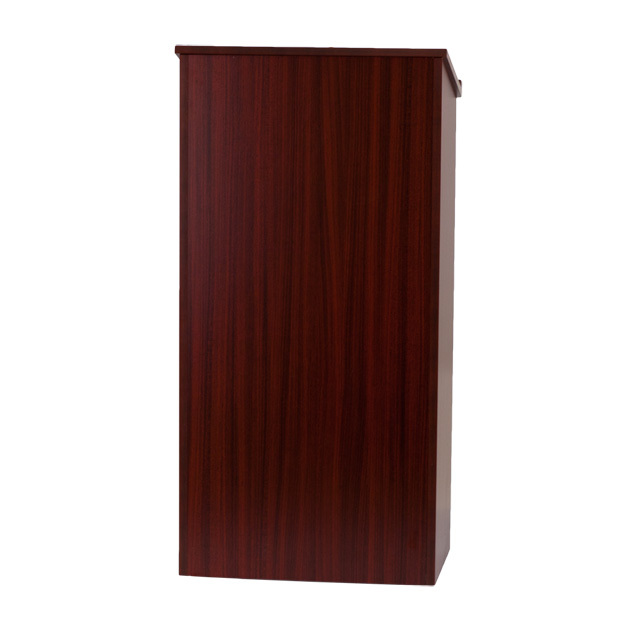 This Stand-Up Lectern will keep you well organized for presentations and public speaking engagements. 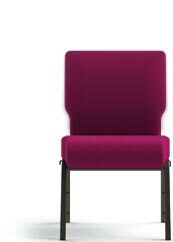 This lectern is an ideal choice for conference rooms, meeting halls, congregations and classrooms. This podium features a slanted top that will prevent papers and books from sliding. The pencil groove will keep writing utensils at hand. 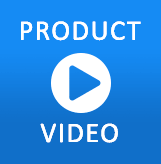 The adjustable shelf will allow you store AV equipment and other presentation items.